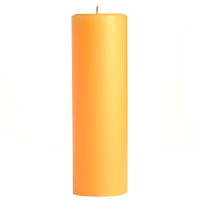 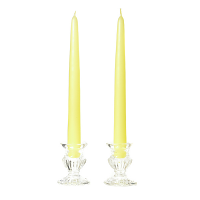 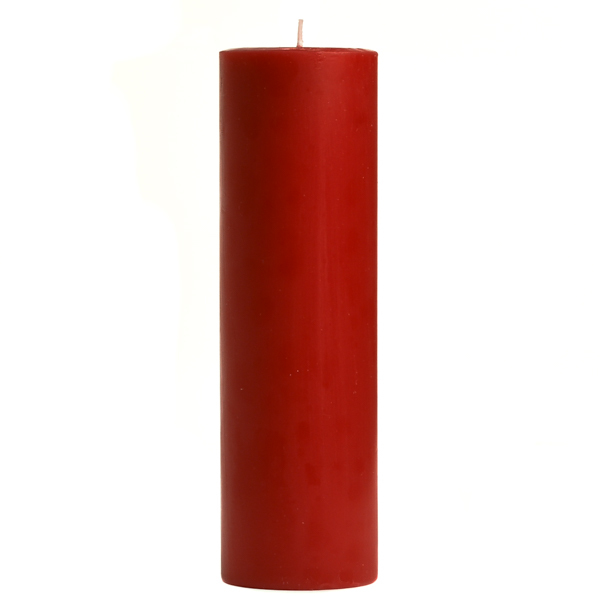 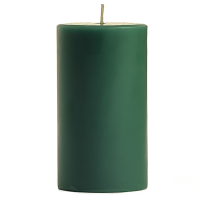 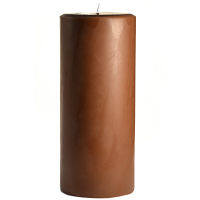 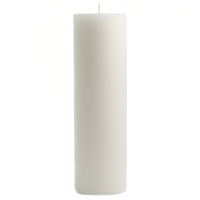 The candles are beautifully fragrant without being overpowering and the color was as expected. 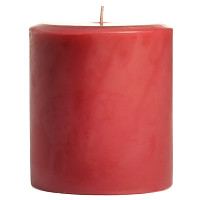 Very easy transaction...placed my order, got the order confirmation, received shipping confirmation, received the item. 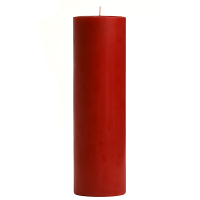 The candle is exactly what I wanted. 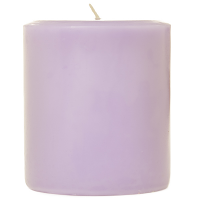 The fragrance is divine! 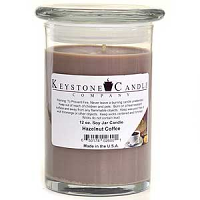 I loved dealing with Keystone Candle and will definitely order from them again!